Spiteri was a welcome change to what was the 90s norm. Her vocals and guitar playing were enjoyed by many. 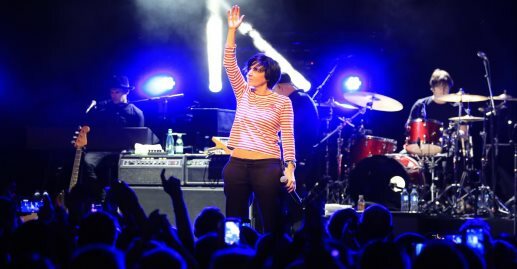 Spiteri’s musical career has been an almost non-stop whirlwind of touring and recording. 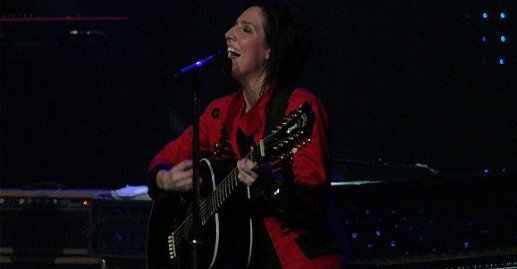 Even when Texas took a hiatus in 2005 Spiteri continued with a solo career. It took the collapse of band member Ally McErlaine from a brain aneurysm to get the band back together, as it was McErlaine’s wish as part of his recovery to get back into the studio. 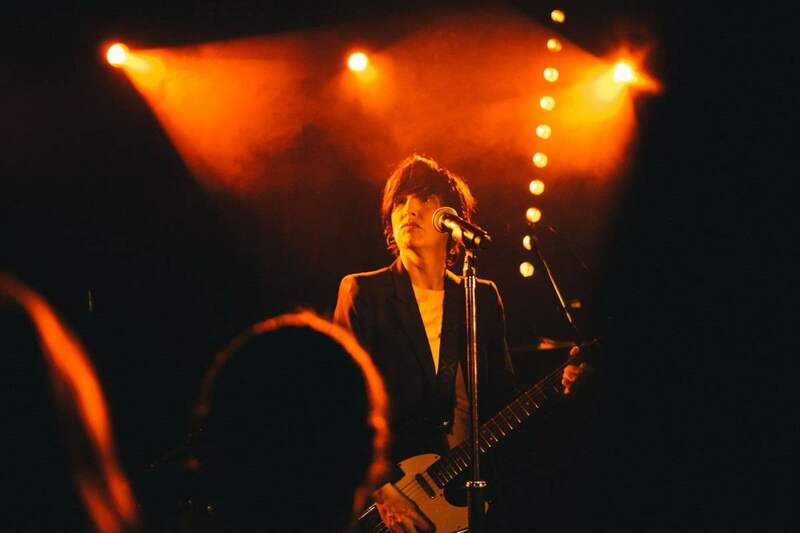 Over the years Texas, with Sharleen Spiteri as frontwoman and lead vocalist, has performed many concerts for their fans beginning with their debut performance at the University of Dundee in 1988. Since then the band has come an incredibly long way, marking 25 years of music recently. 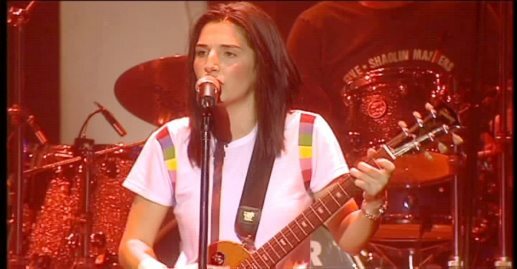 Texas did take an almost eight year hiatus during those years however, but Spiteri went solo through that band down-time. It was only after suffering a brain aneurysm Ally McErlaine felt a strong need to get back to touring as part of his road back to full recovery that the band got back together. 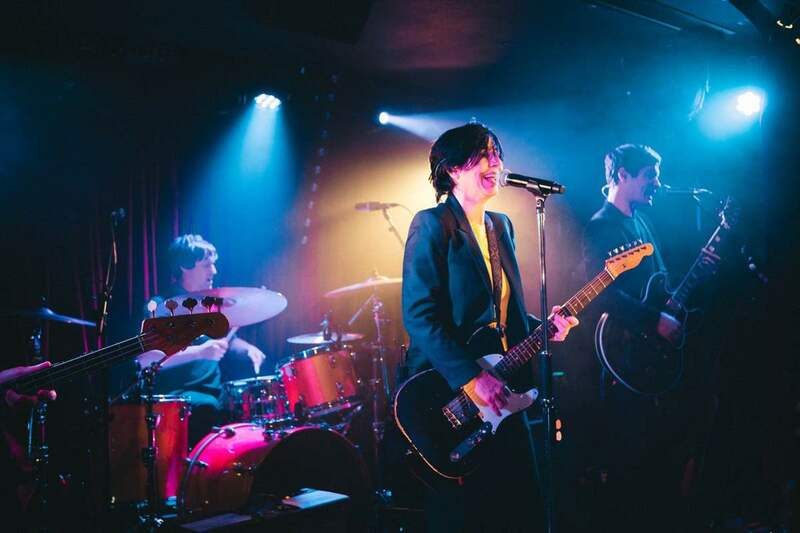 Spiteri was surprised to discover that audiences were just as keen to see Texas perform then as they had been 8 years earlier. 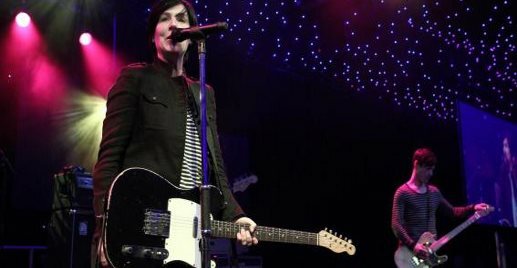 After gaining exposure and a fan base, Texas rarely performed to less than a sold out crowd, with many concerts being memorable not only to the band members but those who were fortunate enough to get tickets to see Texas perform live. The band is still going strong today, with upcoming tours scheduled where audiences will be given a taste of some of their new music as well as some of the all-time favorite hits. Since 1994 the band has toured internationally, staging performances in the likes of Germany, Belgium and Romania. Texas performed at the Carfest South UK every year from 2014 to 2017, along with many other musical artists. Just as recently as September 17th 2017 the band had the prestigious honor of playing at the landmark Royal Albert Hall in London, an honor that is not offered to all. Texas has been recognized as having been a positive influence on the UK music scene and this was demonstrated by their receiving the Sunday Mail Great Scot 2014 Lifetime Achievement Award, celebrating 25 years as one of UK’s most successful music groups. The band also performed the closing number at the awards ceremony. So where can Texas fans see their favorite band in the near future? If you think just because Spiteri is not hitting 50 that she has slowed down any think again. 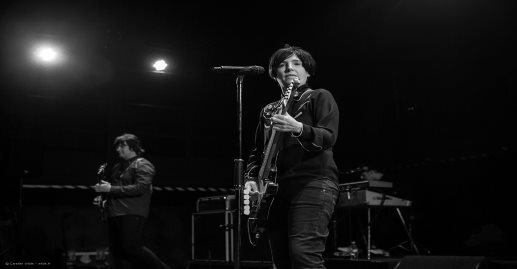 The female lead vocalist for Texas is just as energetic and enthusiastic to be playing to appreciative audiences today as she was 25 years ago. Their whirlwind tour schedule for the rest of the year would tire musicians half their age! When asked she admits that her knees tell her she is older but the music is still fresh and exciting. 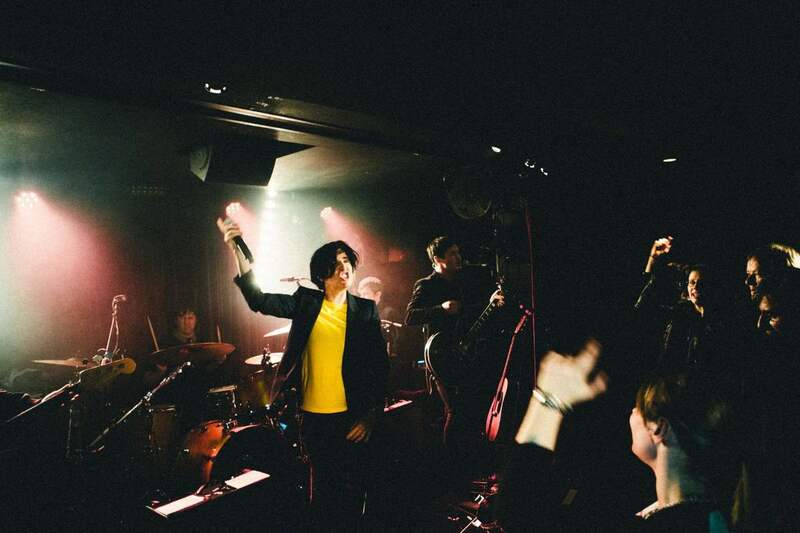 Texas is touring both at home in the UK and internationally.